The UK’s first and biggest International Disaster Response (IDR) Expo! IDR 2018 is a two-day, free-to-attend event featuring a high-level conference and technology workshops surrounded by a major-scale exhibition showcasing specialist equipment and services. Supported by host of UK and international experts, the event is expected to attract over 4,000 visitors including; Overseas Governments, NGOs, Aid Agencies, Charities, International Development Agencies, Development Banks, Military and Peacekeeping, Law Enforcement, Search and Rescue, Emergency Response Consultants and Contractors across the public and private sectors. PTSD Resolution helps ex-service men and women who have mental health problems, including post-traumatic stress disorder, following service in the UK armed forces many of those who help with disaster & emergency response. Government & NGO Zone- Exclusive to IDR 2018, meet with Government & NGOs in this specialist zone showcasing the latest programmes and capabilities in the coordination of international disaster response to major disasters. International Disaster Response Conference- This two-day high-level conference will be the centre piece of IDR, bringing an audience of key decision makers from Governments, NGOs and industry leaders it will showcase the global skills and knowledge of an experienced international panel. IDR is co-located alongside International Security Expo, the flagship event uniting Government and industry by sharing knowledge, innovative homeland and commercial security technologies, integrated solutions and intelligence to create a safer world. 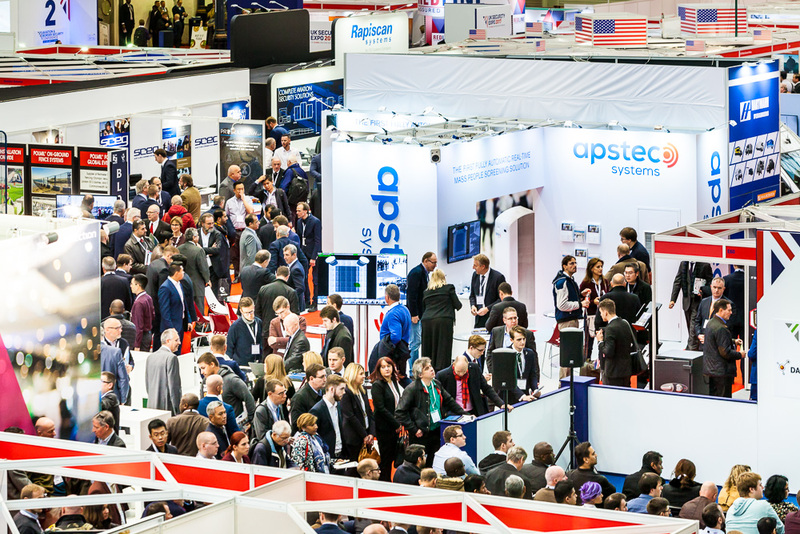 Formerly known as UK Security Expo this year it promises to be the biggest yet; with over 350 exhibitors, 1000+ product launches, inspiring features, a series of 13 FREE conferences to over 12,500 international buyers and influencers. 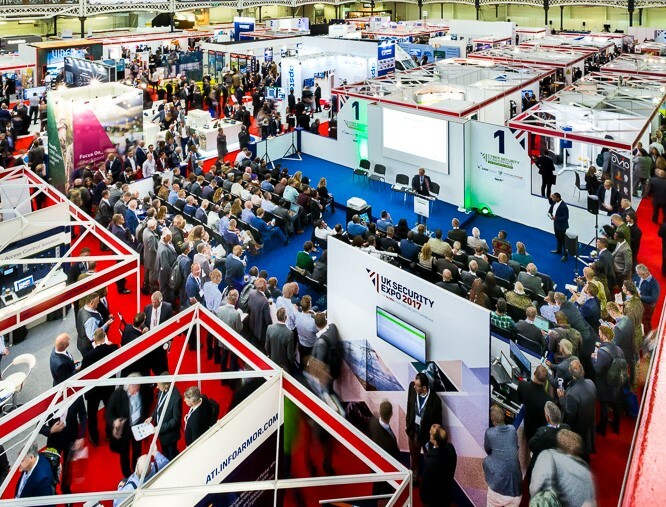 To accommodate this growth the show will take not only the entire Grand Hall at London Olympia but also the adjoining West Hall to cater for the larger number of international visitors and exhibitors. Registration is completely free of charge!